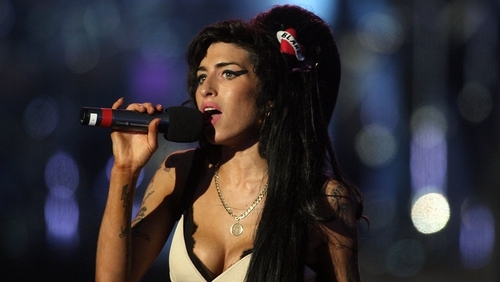 A hologram of Amy Winehouse will go on tour next year, accompanied by a live band. 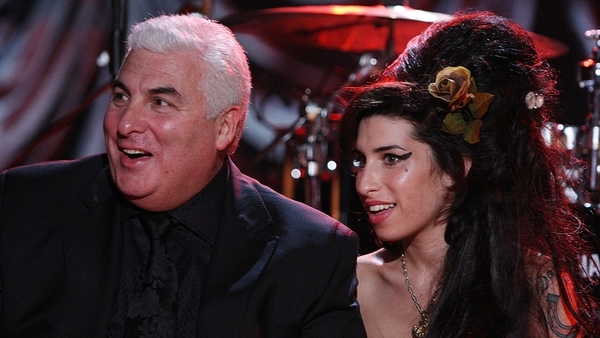 The late singer's father, Mitch Winehouse, announced the planned tour saying the production will feature a hologram version of his daughter performing alongside a live band and backing singers. Speaking at the Amy Winehouse Foundation's annual gala, he said that the project was a chance for "new generations" to discover her music. "As a family, we felt ready to bring Amy's incredible talent back to the spotlight, give her fans a chance to experience her music again and for new generations to continue to discover her," he said. "We experienced first-hand how these hologram shows celebrate great artists. This is a wonderful way to bring focus back to her musical legacy, as well as raising funds for the Amy Winehouse Foundation. Los Angeles-based company Base Hologram will run the project, having previously created and toured holograms of Roy Orbison and opera singer Maria Callas. Amy Winehouse died in 2011 aged 27. The Amy Winehouse foundation was set up in her memory and aims to educate people on the effects of drug and alcohol misuse, and provide support to those in need of help.